David Bainbridge is a vet with a particular interest in evolutionary zoology - and he has just turned forty. As well as the usual concerns about greying hair, failing eyesight and goldfish levels of forgetfulness, he finds himself pondering some bigger questions: have I come to the end of my productive life as a human being? And what I am now for? By looking afresh at the latest research from the fields of anthropology, neuroscience, psychology, and reproductive biology, it seems that the answers are surprisingly, reassuringly encouraging. 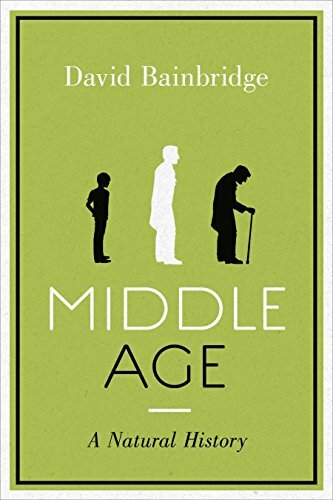 In clear, engaging and amiable prose, Bainbridge explains the science behind the physical, mental and emotional changes men and women experience between the ages of 40 and 60, and reveals the evolutionary - and personal - benefits of middle age, which is unique to human beings and helps to explain the extraordinary success of our species. 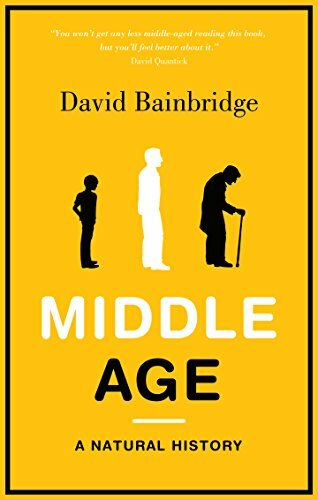 Middle Age will change the way you think about mid-life, and help turn the 'crisis' into a cause for celebration.